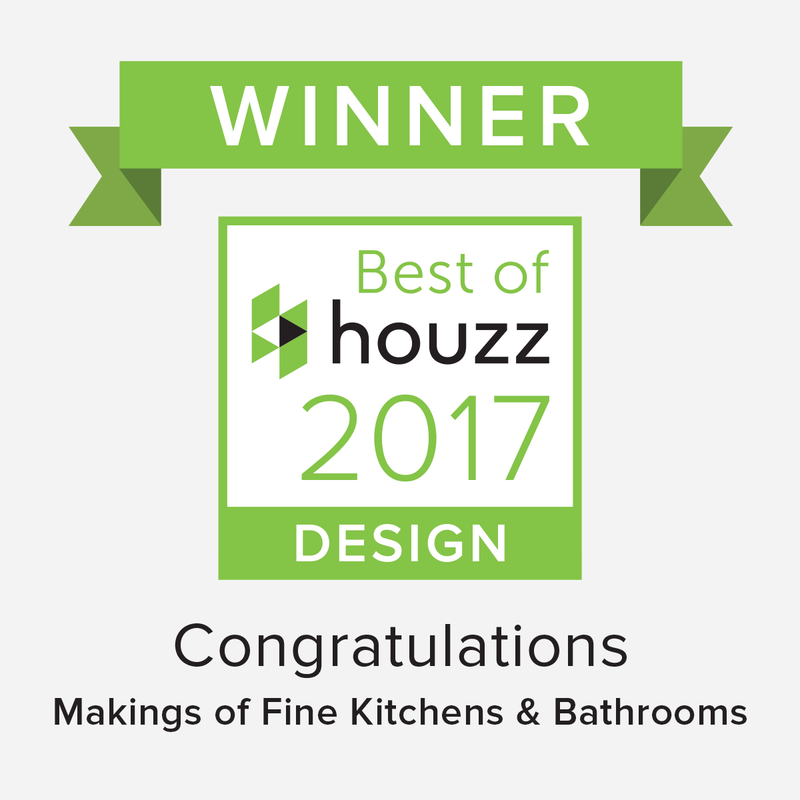 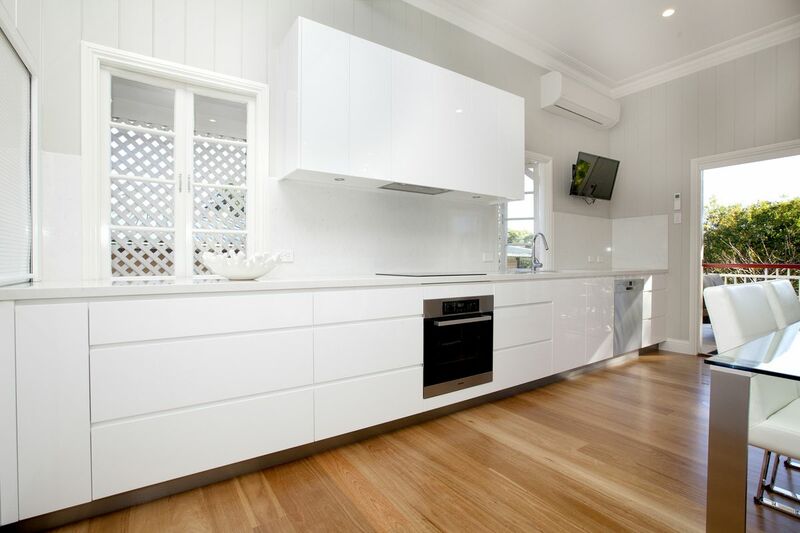 Makings of Fine Kitchens & Bathrooms were commissioned to undertake a complete refurbishment of a Graceville Queenslander following the 2011 floods. 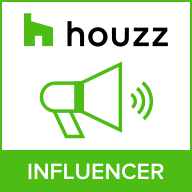 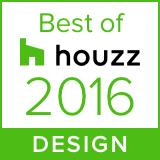 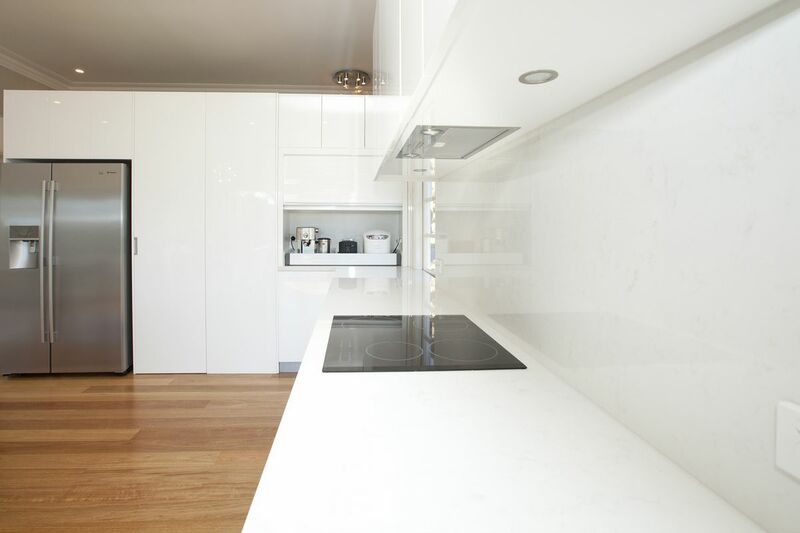 The client’s brief was to create a contemporary, modern home from the shell of their badly water damaged home. 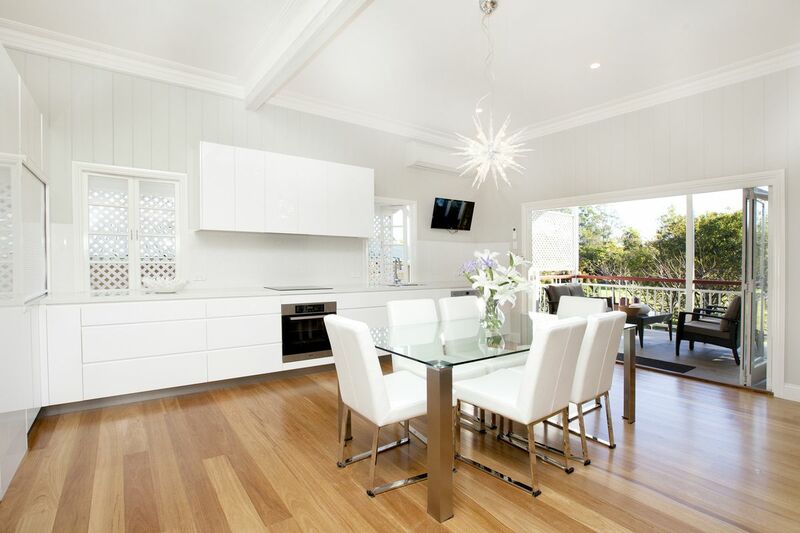 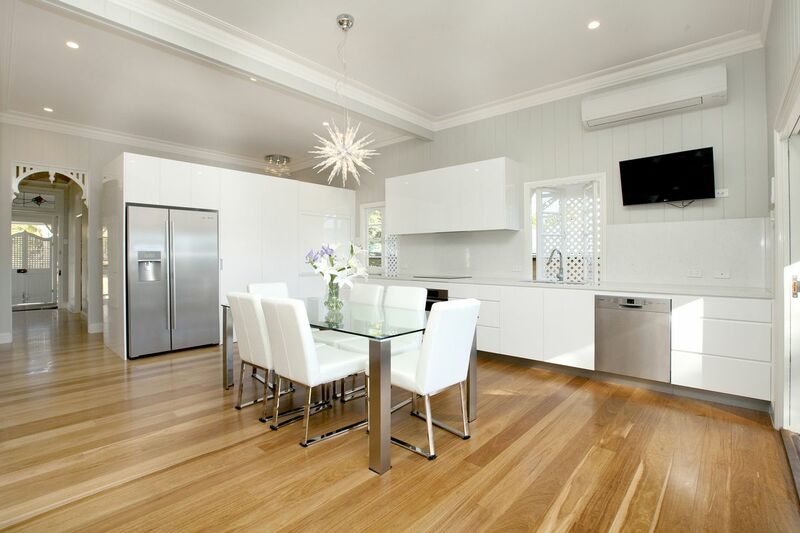 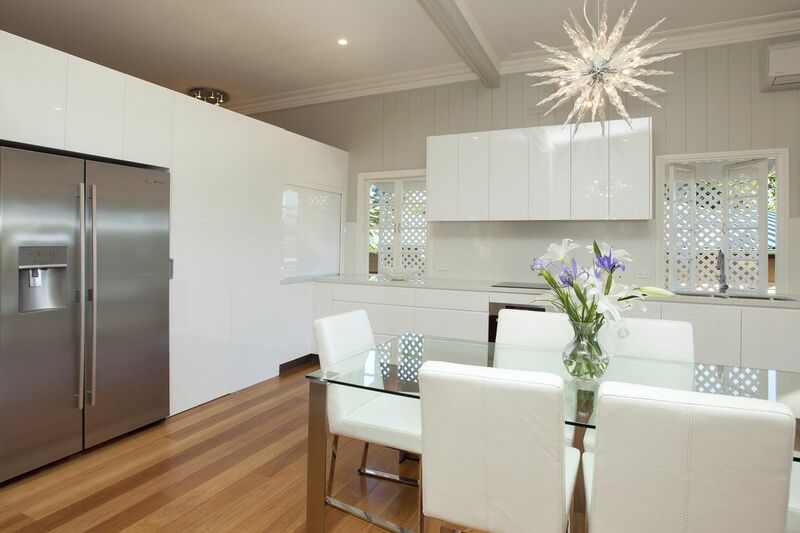 We project managed all of the trades on this stunning, contemporary Queenslander refurbishment.